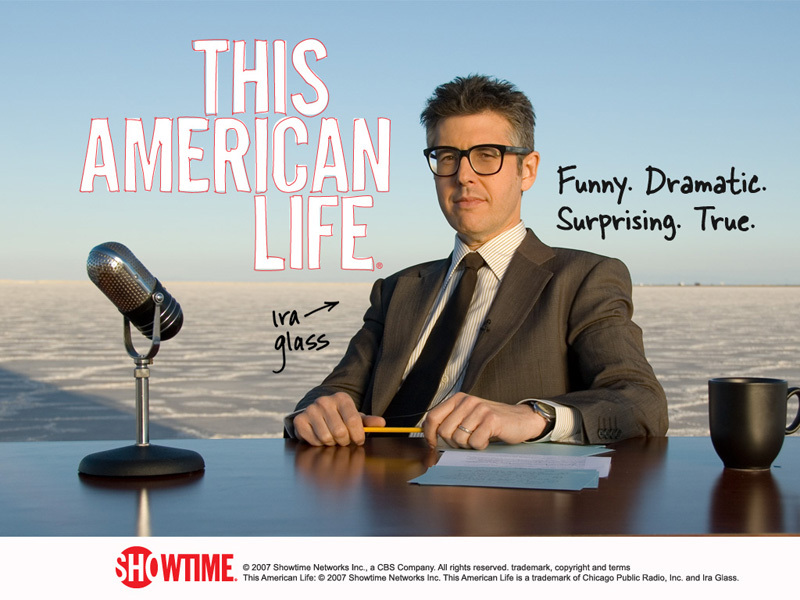 No, I am definitely not an early adopter of the American radio show ‘This American Life‘, led by Ira Glass. Having only started listening 3 or 4 years ago, the show has been a launchpad for great writers like David Sedaris and a cornerstone of US public radio for more than fifteen years, attracting similarly praise and adoration as well as some great spoofs. You can listen to the show on the web, here in Australia on National Radio and naturally, on smartphones and tablets. Following the show backwards into its archive has become a bit of a habit of mine; filling the commute or that last half hour before nodding off with Ira and his team, as they choose themes and several acts to tell their stories. Which is how I discovered this classic episode (#66) called ‘Tales from the Net”. It is from a time in which I myself studied at Helsinki’s MediaLab and had barely mastered the different technical and social aspects of the web. This included now mostly forgotten services like CompuServe (a geeky version of AOL), telnet (for bare bones versions of email and chat), usenet (bulletin boards) or CUSeeMe (an early Skype). Awesome, I can see you AND your IP address! So give this episode a go, especially if you’ve been online since then. This entry was posted in Social Media, user generated content and tagged Ira Glass, reactive, This American Life. Bookmark the permalink.